The Carters are the cool kids on the block. Chic and always on trend these two give you a little style statement wherever they go. 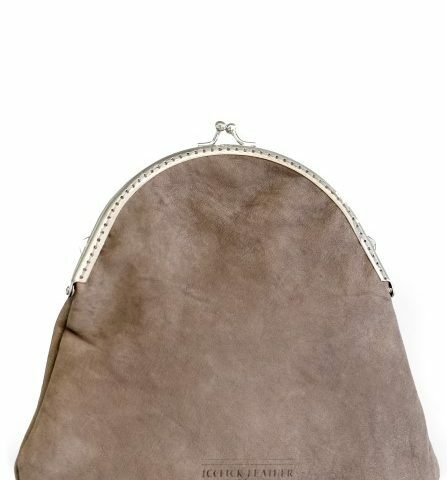 Most girls would note that we use our handbags for more than just carrying the necessary coins as it was originally meant for when a lady would simply carry a coin purse. As time went on we often, to no fault of our own, have been loading our bags with everything and anything. Literally. We have you covered from a makeup emergency to anti-bacterial wipes and the odd energy bar to ensure we don’t get caught off guard when hunger strikes. Our bags have also evolved into something much more personal than utilitarian; it is an extension of your style. Whether you choose one trusty carry all tote-bag or like to mix it up with smaller variations every other day, they help you tell your story. 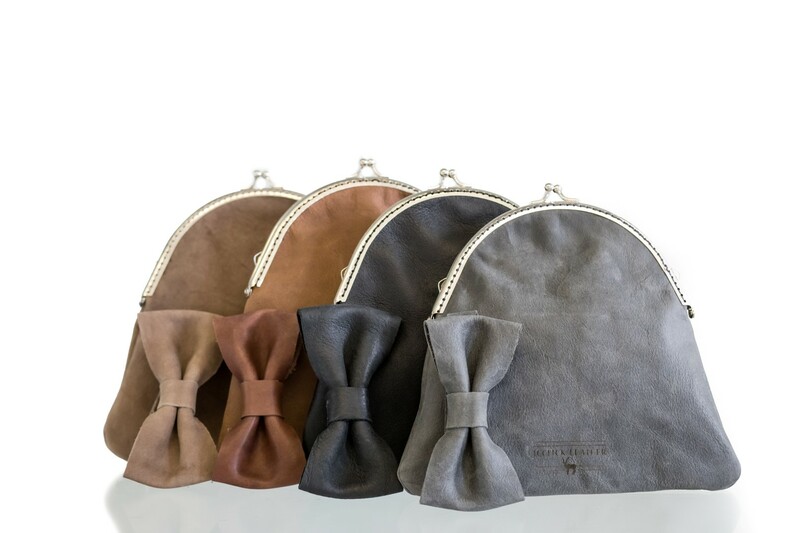 Our range of clutch bags is the perfect accessory to every bridesmaid dress or night out, they instantly add a bit of old world glamour with the vintage style clip opening. With various colours and fabric textures to choose from it’s the most stylish gift for any girl. So whether you are shopping for bridesmaid gifts or just want to spoil yourself, you will be sure to find a clutch that best suits your style.